Welcome to the Home of the Panthers! 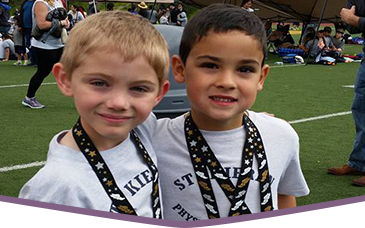 St. Kieran Catholic School provides diverse athletic opportunities, which promote good sportsmanship and teamwork. Registration and check must be completed and returned to Angel PinaHardin by the due date. St. Kieran Catholic School teams are coached by volunteer parents and teachers. 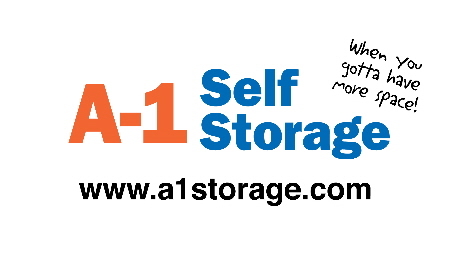 Volunteers must complete the online safe environment training and the background check.